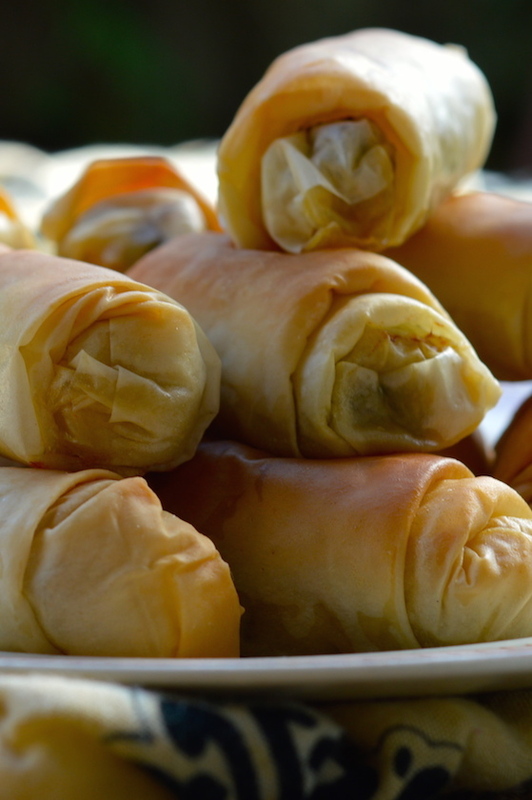 This class will teach you to prepare a selection of classic Greek sharing dishes - mezedes (plural for meze) - that are perfect for entertaining with friends & family. Meze are a selection of hot or cold little dishes, served to accompany drinks before the main dish, similar to tapas in Spain. 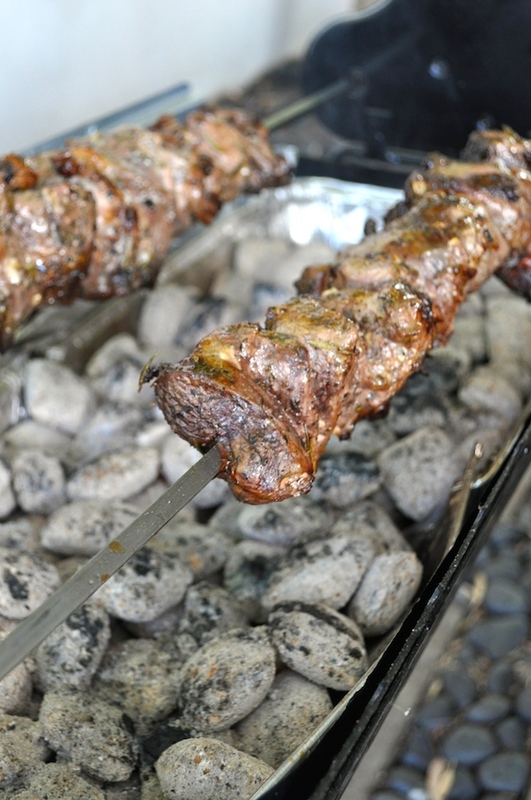 Learn to also fire up a charcoal "souvla" grill to prepare chargrilled Lamb Souvlaki. 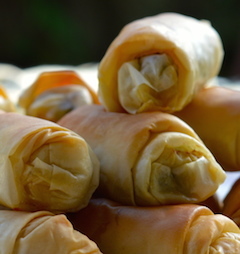 Haloumi Filo Cigars – Parcels of golden baked filo and haloumi cheese. 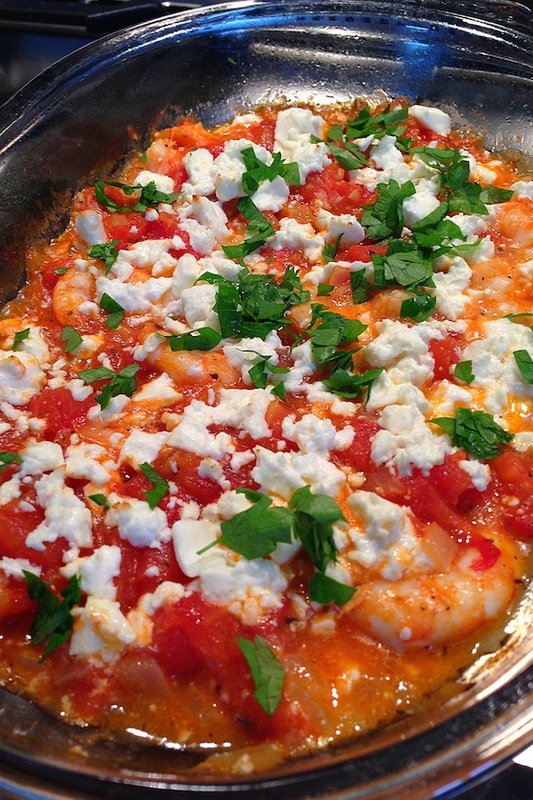 Prawn Saganaki – Prawns simmered in a lightly spiced & herbed tomato sauce and topped with melted fetta. 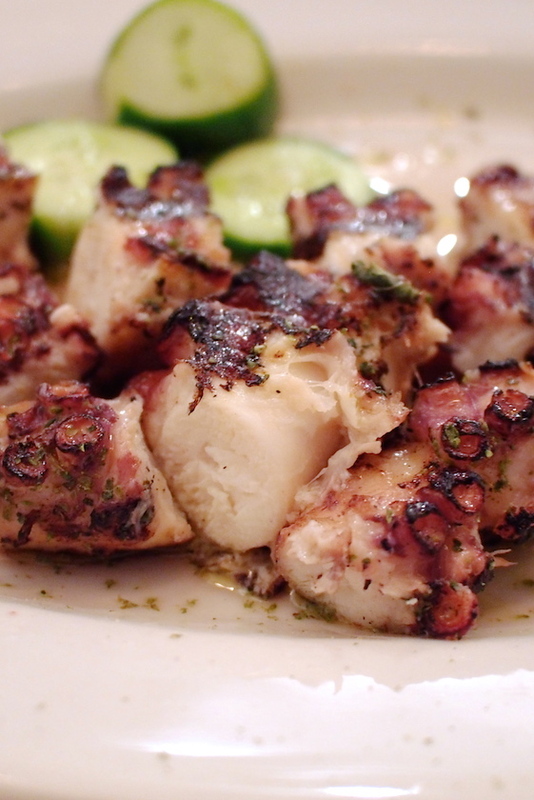 Tender Oven Roasted Greek Octopus – dressed with lemon, garlic, olive oil and Greek oregano. 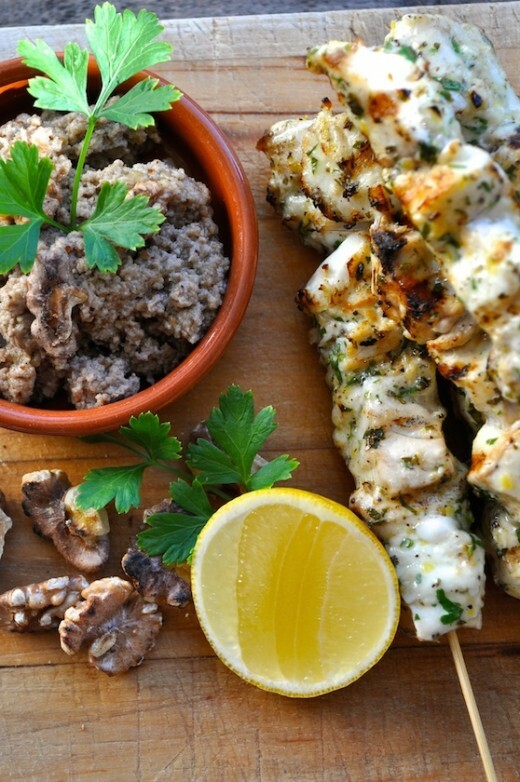 Grilled Fish Souvlaki – tender skewers of marinated fish served with Walnut Skordalia. Walnut Skordalia – classic garlic sauce/dip with toasted walnuts and served as a side or to accompany grilled fish. Chargrilled Rotisserie Lamb Souvlaki – succulent marinated pieces of lamb, slowly grilled over a charcoal rotisserie and served with pita & classic Greek Tzatiki. Tzatiki – thickened Greek yogurt mixed with cucumbers, garlic, salt, olive oil. 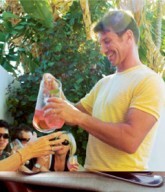 The perfect accompaniment to grilled meat. Greek Salad – classic Greek salad of ripe tomatoes, garlic, cucumber & fetta cheese and dressed with extra virgin olive oil and Greek oregano. 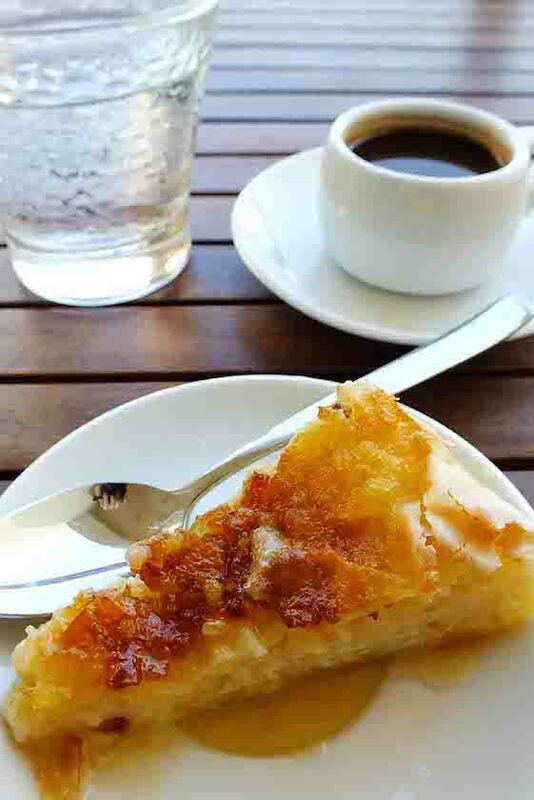 Portokalopita (Orange & Filo Pie) – a refreshingly zesty filo & baked orange custard dessert drizzled with a spiced orange syrup.